In a village high above the clouds, where nobody's happy and nothing grows, a little girl dreams of a garden flourishing behind her father's house. Every day the cynical villagers watch and mock the little girl. But, watered with her kindness and patience, the garden eventually yields the most important fruit: the restored hope and happiness of the entire village. Perhaps the greatest gift you can ever give another is to hold them in the highest regard and to see what is best and unique about them. 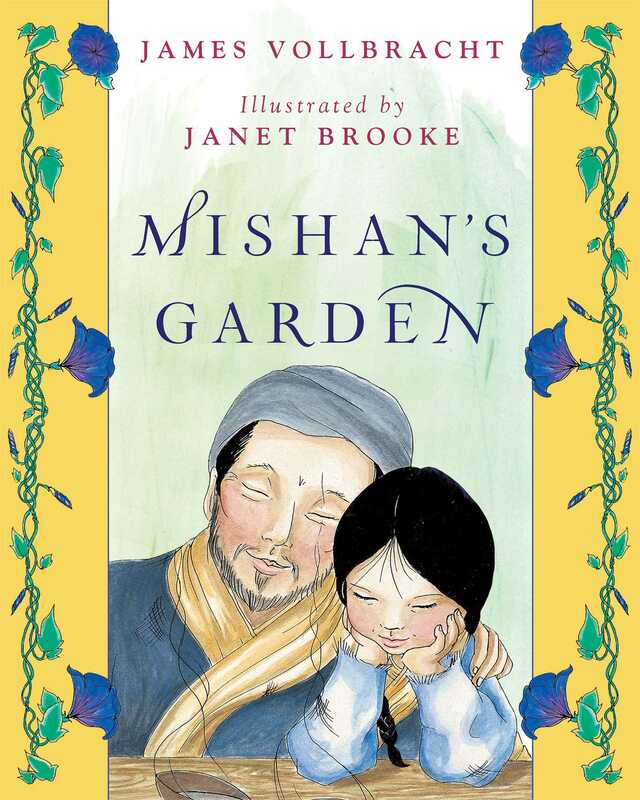 In Mishan's Garden, a little girl sees all that is good and beautiful in the hearts of everyone around her and thereby transforms the lives of her entire village. "A lovely, read-aloud tale written with great poetry." "A charming story and beautifully illustrated." "Though she is just a little girl, Mishan's good heart transforms an entire village, creating a truly peaceful society. Exquisite paintings perfectly illustrate an inspiring story of ordinary magic." "A heartfelt story that reminds us to never let go of our dreams."